Spend quality time with family, friends or your special someone in our four-season cottage. Built on two storeys and fully equipped, the cottage can accommodate up to 4 people. Tenants are given complete autonomy, although we remain at their disposal should they need anything. With its magnificent view of the fjord, the cottage is a true haven. Fully-equipped kitchen—coffee maker, microwave, toaster, etc. Rates include bedding and complimentary toiletries. If the cancellation is made less than 30 days before the arrival date or if the reservation is not honored, the total payment of the reservation amount will be required. The following methods of payment are accepted: credit card (Visa, Mastercard), debit, cash. If the chalet is fully re-rented during the reservation period, no fees will be charged. Full payment is required for last-minute cancellations (less than 48 hours of notice) and no-shows. The following methods of payment are accepted: credit card (Visa, Mastercard), debit, and cash. 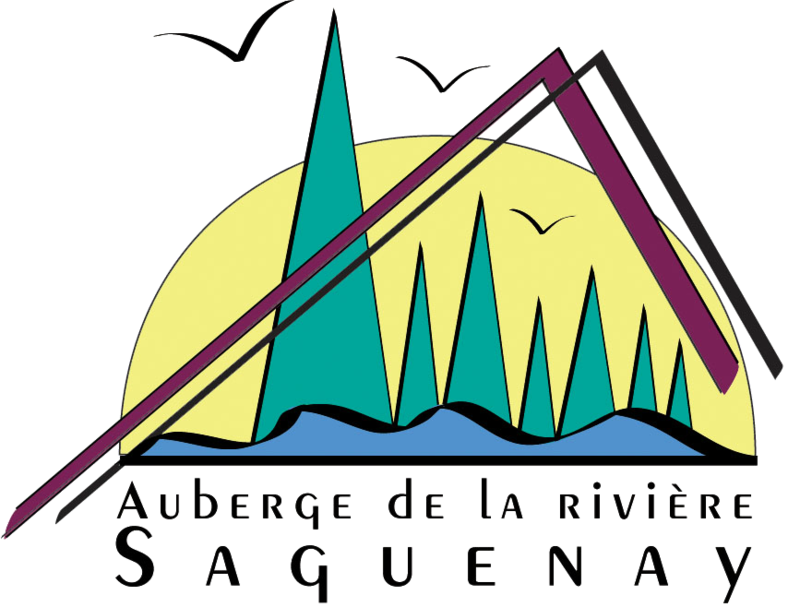 We will be pleased to accommodate your needs during your next visit of the Saguenay-Lac-St-Jean region (Saguenay, Chicoutimi, La Baie, and surrounding areas). For more information, call us toll-free at 1-866-697-0222 FREE or locally at 418-697-0222.